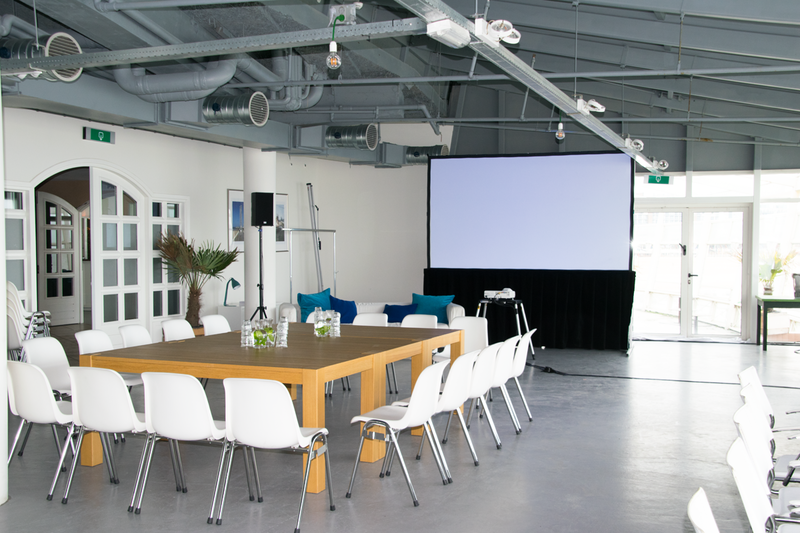 De Pier sets the stage for successful business opportunities, such as meetings, seminars, team building activities or corporate events. 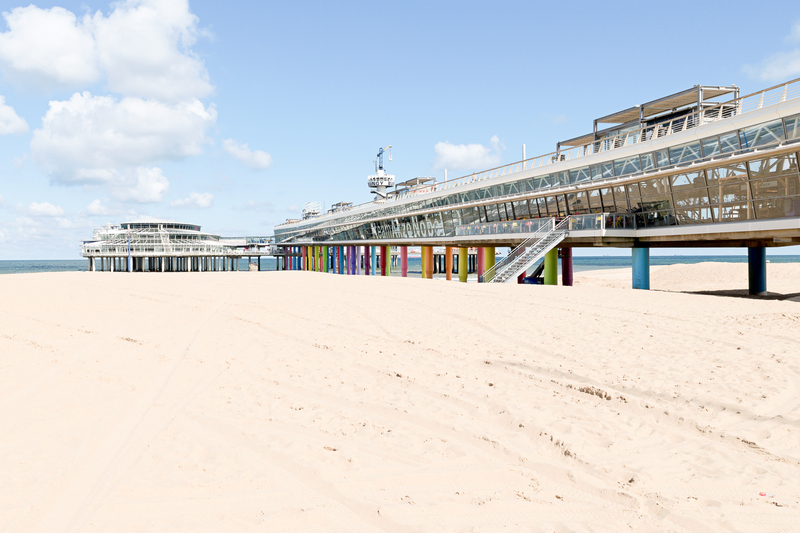 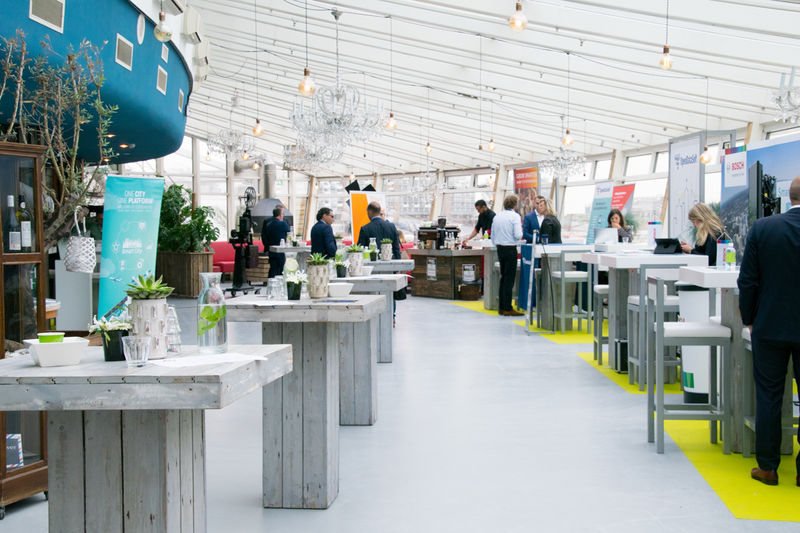 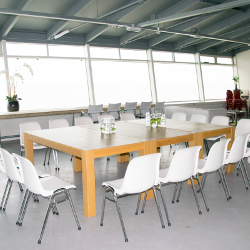 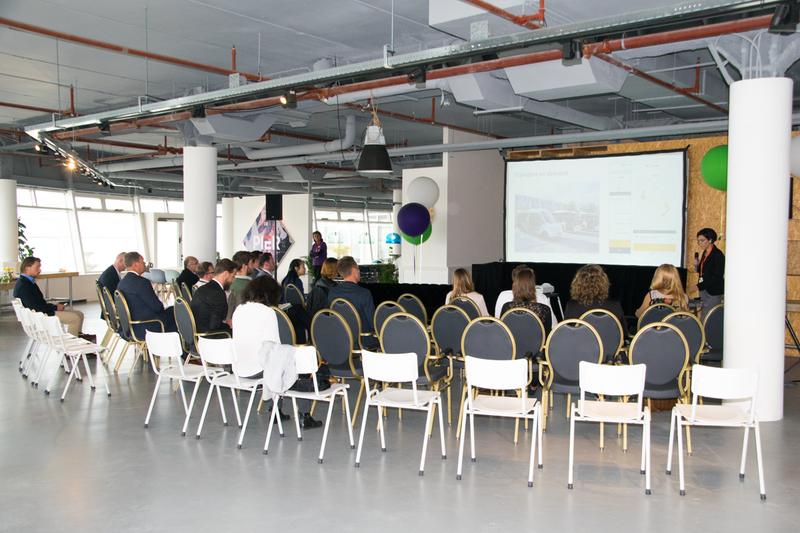 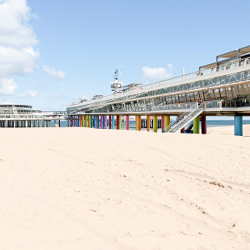 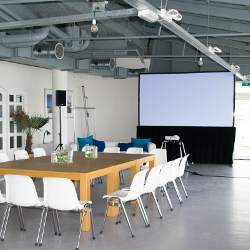 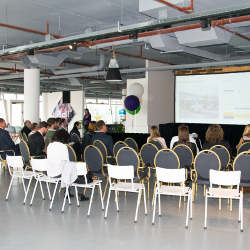 We offer several flexible work stations and meeting rooms with the stunning view over the Northsea and Scheveningen Beach with all equipement required. 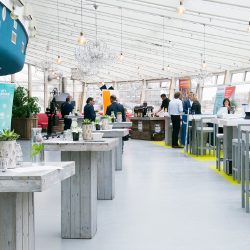 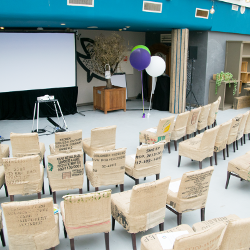 Are you excited about co-hosting an event or party, or opening your pop-up shop at De Pier? 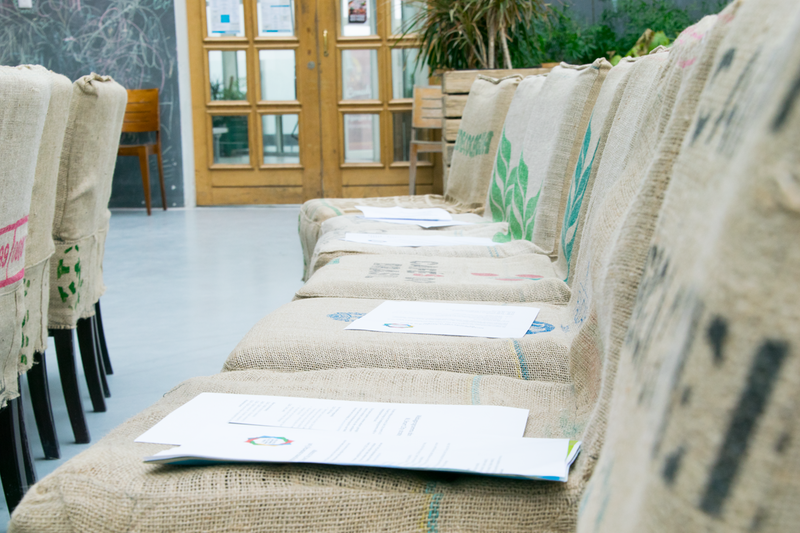 Please do not hesitate to contact us for any further information. 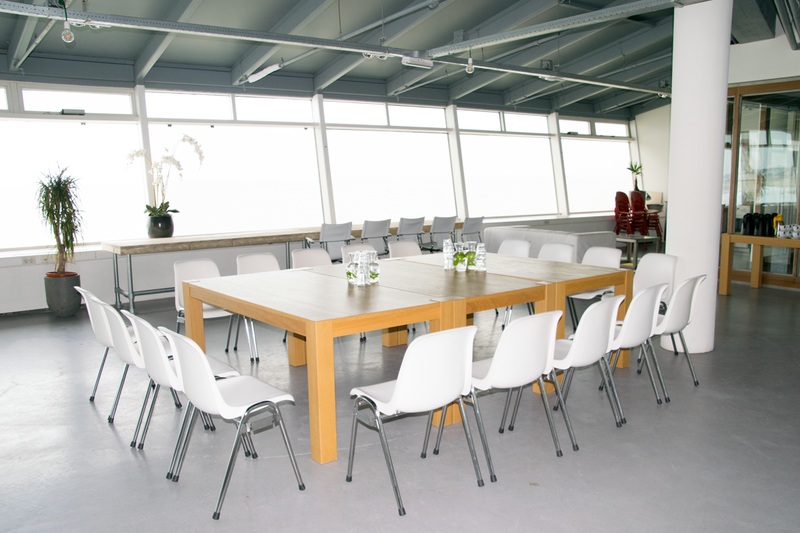 We are looking forward to work with specialized partners. 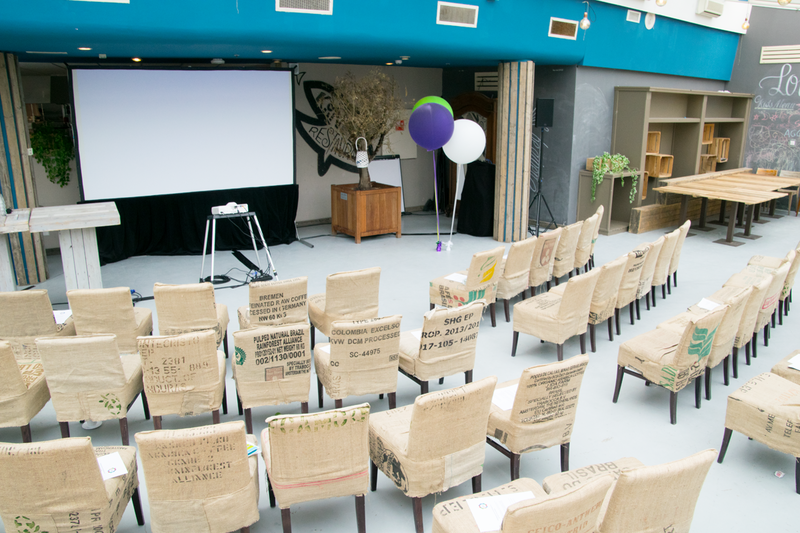 Would you like to receive a quote for a meeting and / or event. 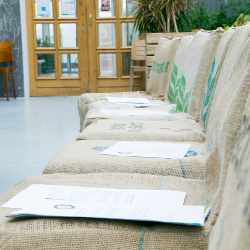 Fill in the form below as completely as possible and we will contact you as soon as possible.